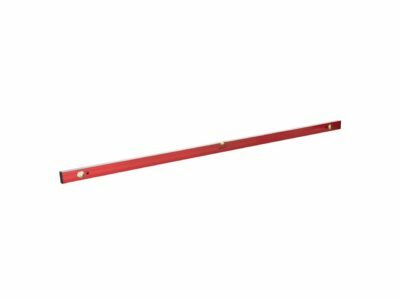 The Draper 230mm Boat Spirit with Magnetic Base is made from a moulded polystyrene with a magnetic strip in the base. 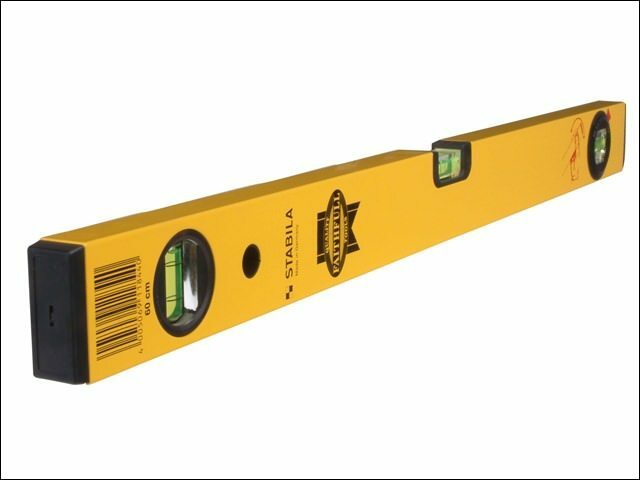 The Faithfull SL250 scaffold level has a strong die-cast body which is shaped for easy handling and is ideal for scaffolders, pipe fitters and steel erectors. 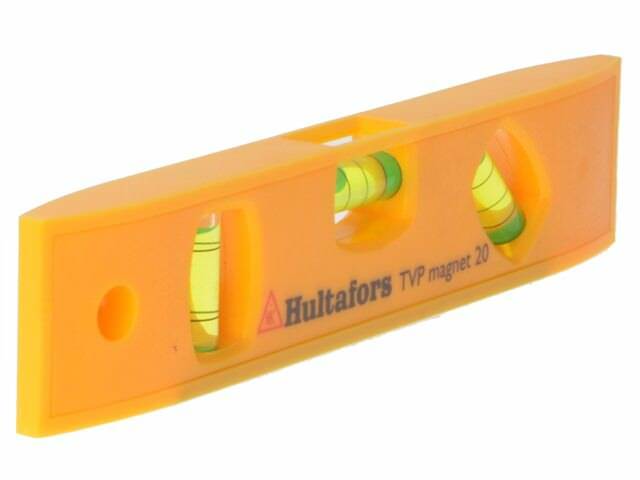 The Hultafors TVP20 Magnetic Torpedo Level has an impact-resistant ABS plastic level that will withstand temperatures between -15° C and +60° C.
Manufactured from 1.2mm thick extruded aluminium with milled top and bottom faces, ribbed sides and protective end caps. 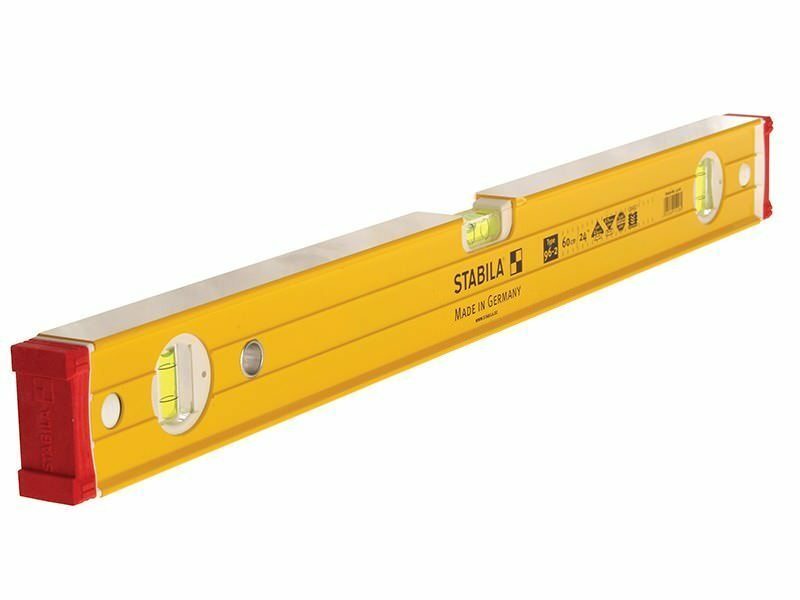 Box section width 59mm. 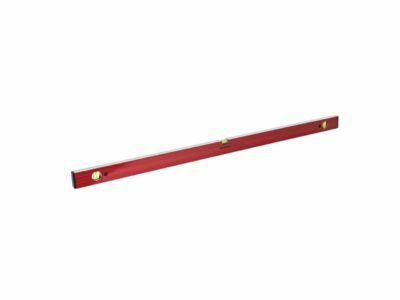 Hanging hole for storage. 45°, 90° and 180° vials. Accurate to 1mm/m. 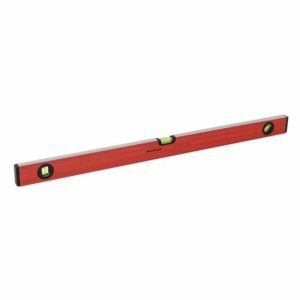 Surfacemaster 3 vial spirit level, available in 24, 36 and 48" lengths. 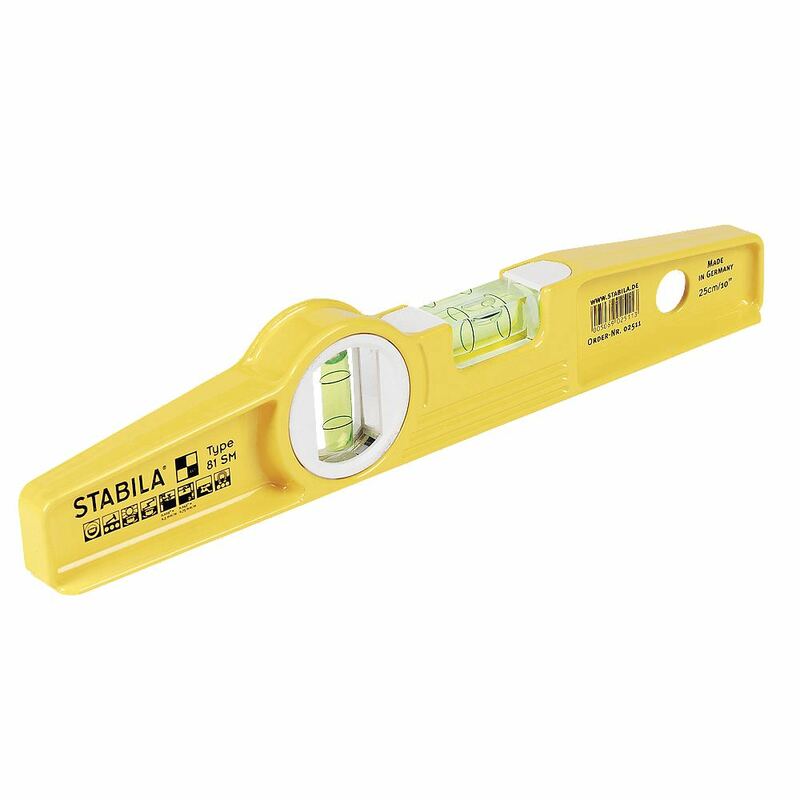 The Stabila 96-2 Double Plumb Ribbed Box Section Levels is an extra strong double plumb ribbed box section level. 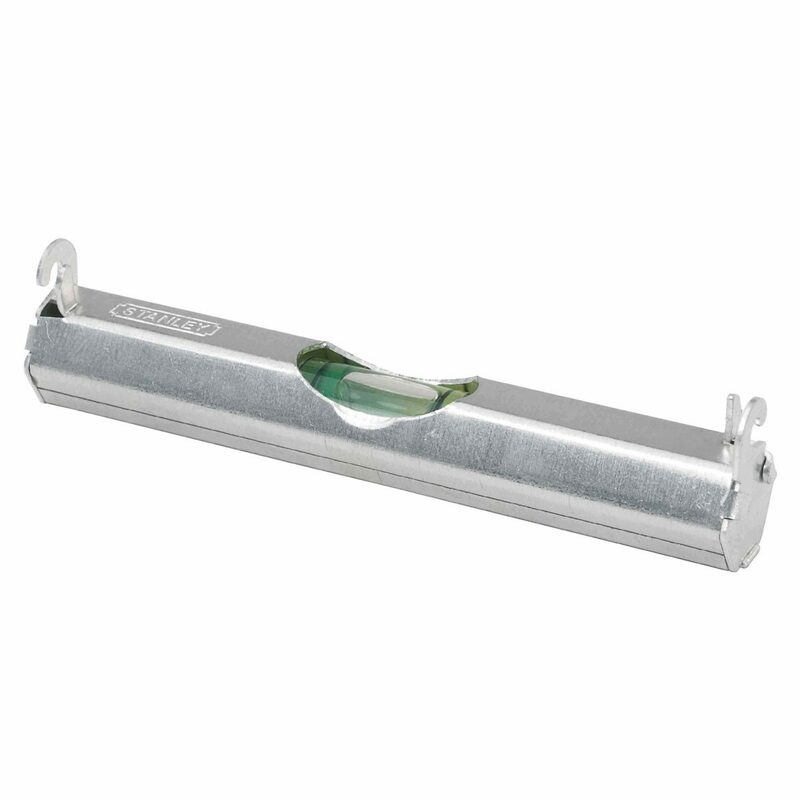 Which is made from an extra strong light metal rectangular profile with gripping ridges and removable end-caps made from two materials. 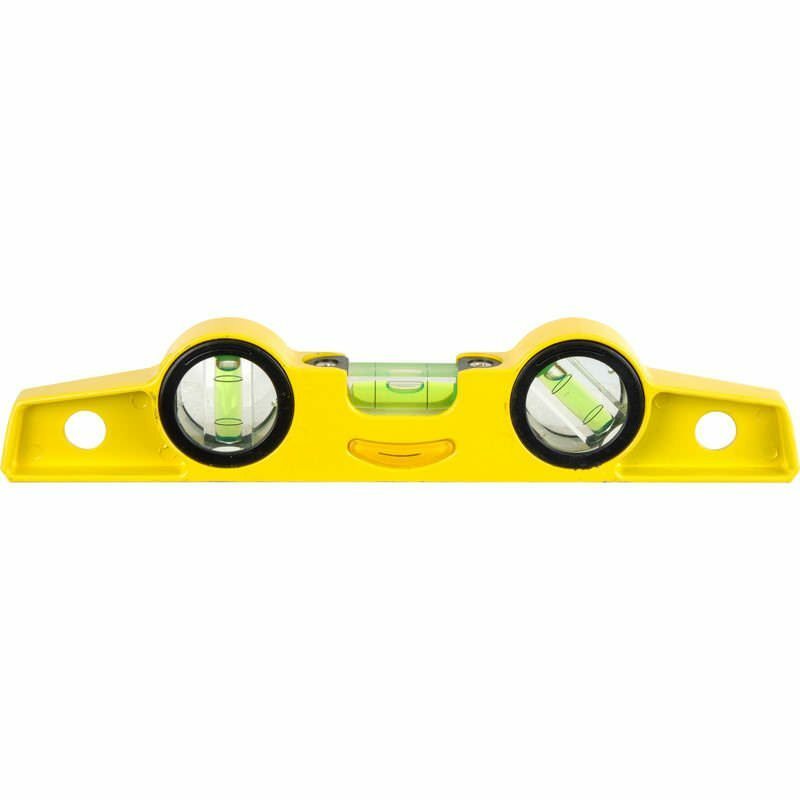 81S-10MH Magnetic Torpedo Level 25cm & Holster. 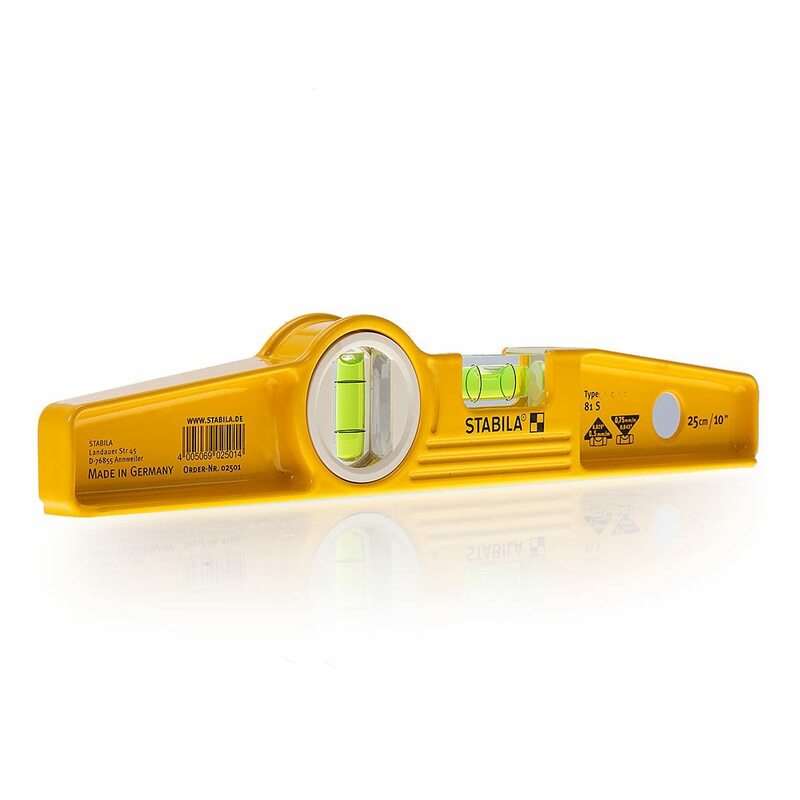 The Stabila WF Box Spirit Levels are made with high quality with sold at an economic price. The vials of these box levels are electronically adjusted to an accuracy. The third vial is adjustable as an angle setter or finder.